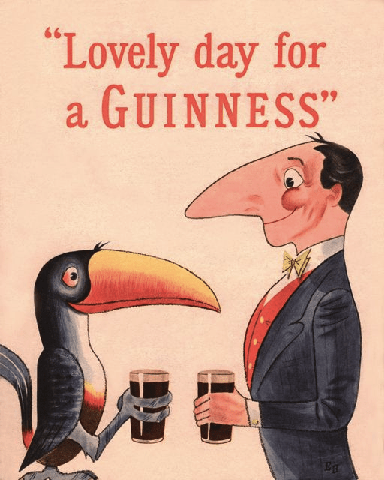 Truth – I’ve had two Guinnesses (and lot of lobster! )… we’ll see where this goes. Truth – I only walked 6,500 steps today due to impractical (but awesome!) shoes. First day of “failure”. Truth – Everyone’s life is perfect on facebook, twitter, pinterest. No one’s life is perfect in reality. My lovely friend, Janey B, sent me this article today (she knows me well): stop instagramming your perfect life. I tried to give up facebook in favour of real connection – it didn’t work. Why? Because, for the most part, we can’t escape technology. The trick is to carve out real connection on top of (or in spite of) it. We just have to learn how to live with technology. It requires some caveats. The most important of which is that technology doesn’t replace true connection. Even with thousands of fb friends, you can still feel mighty lonely on a Friday night. It’s a tool, and one that can be used strategically. Reach out. Be vulnerable. Be real. Connect.